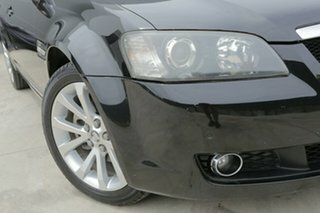 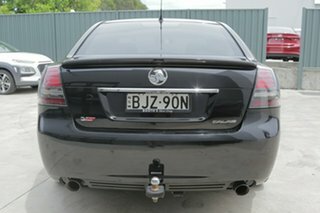 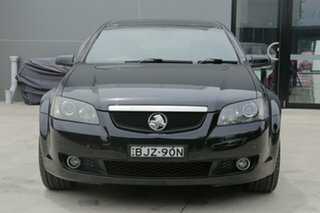 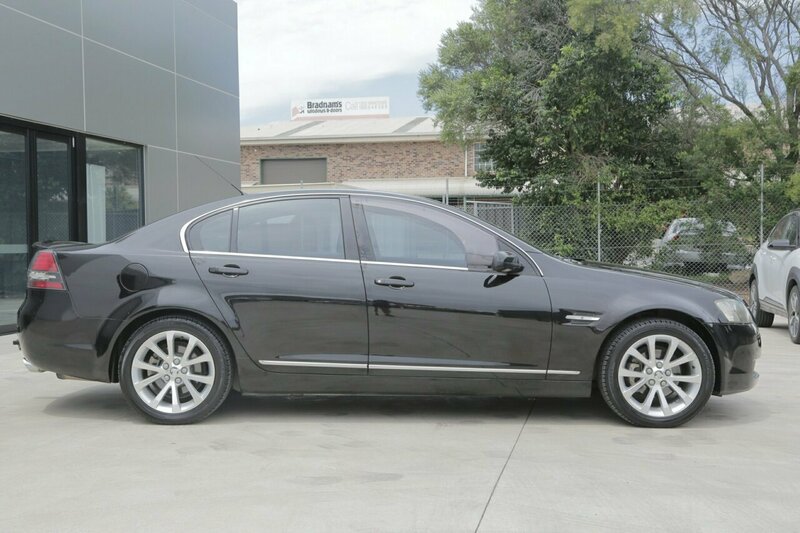 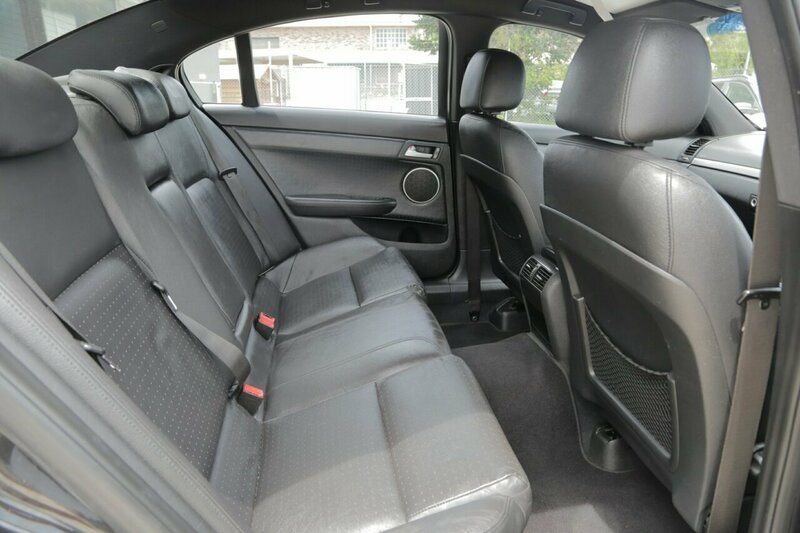 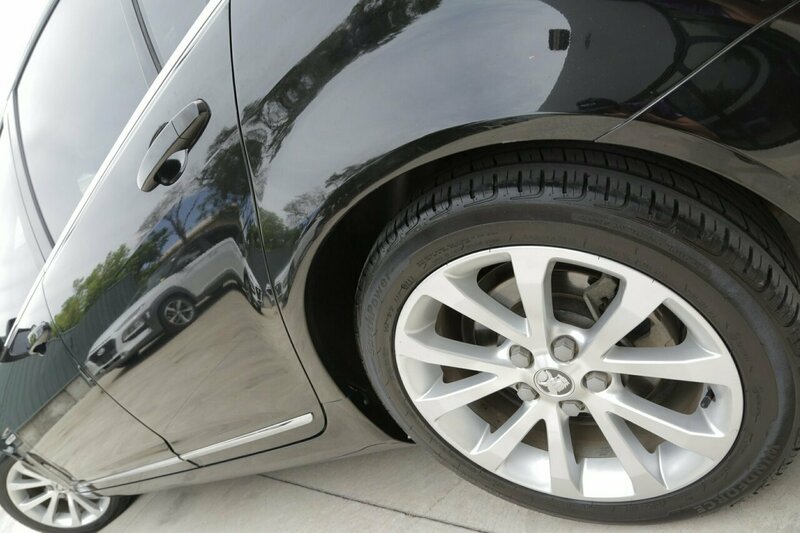 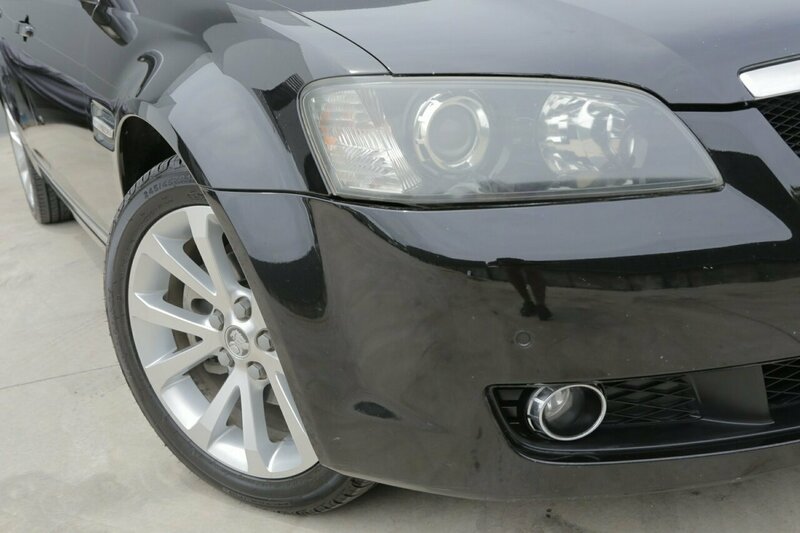 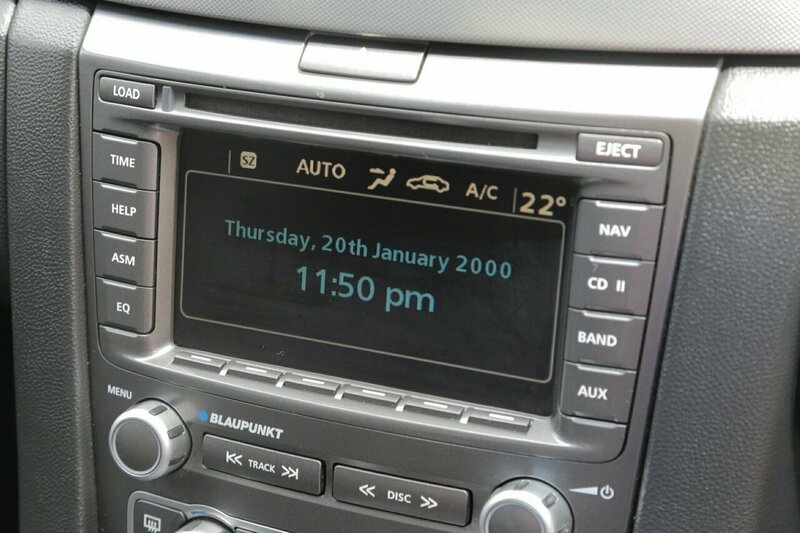 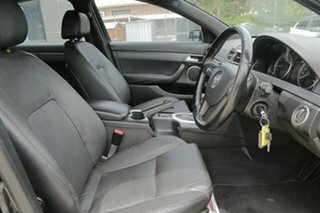 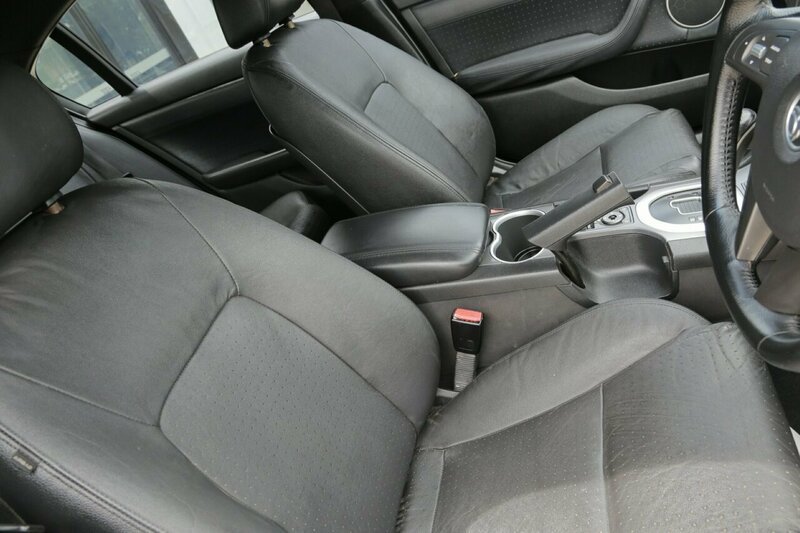 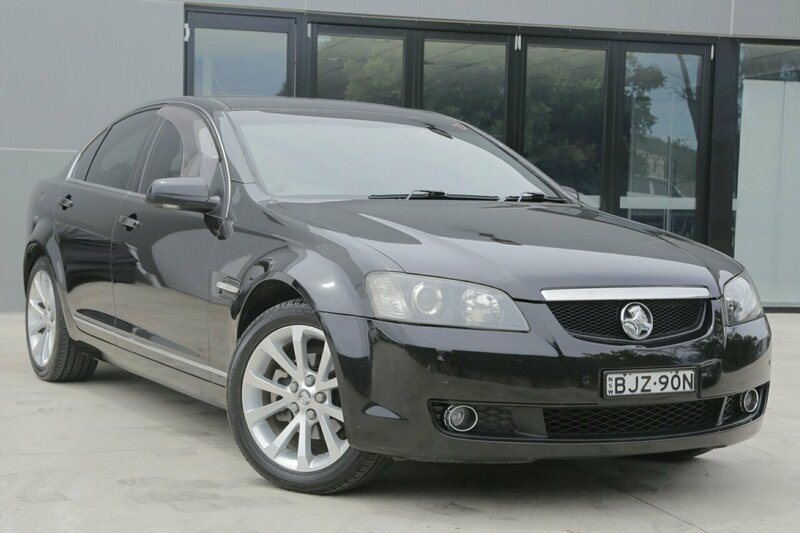 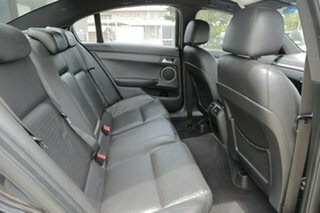 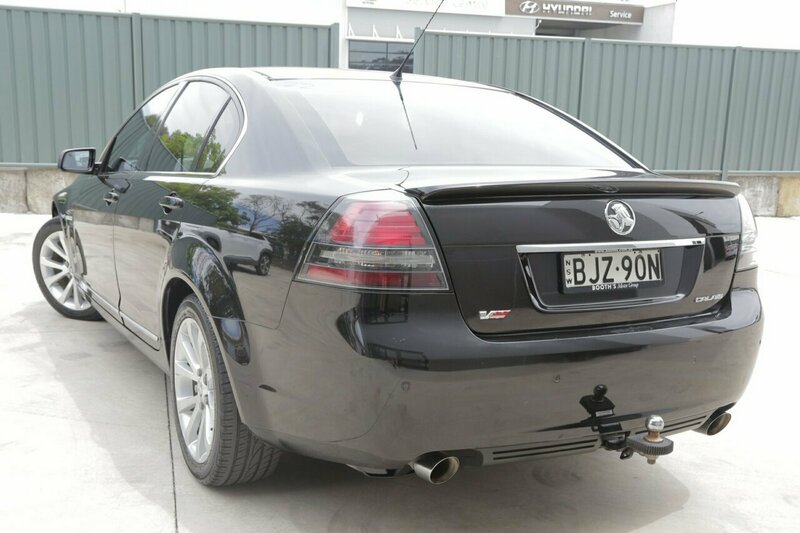 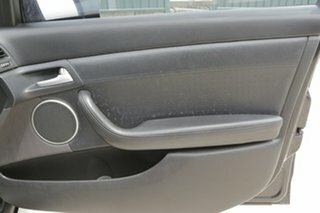 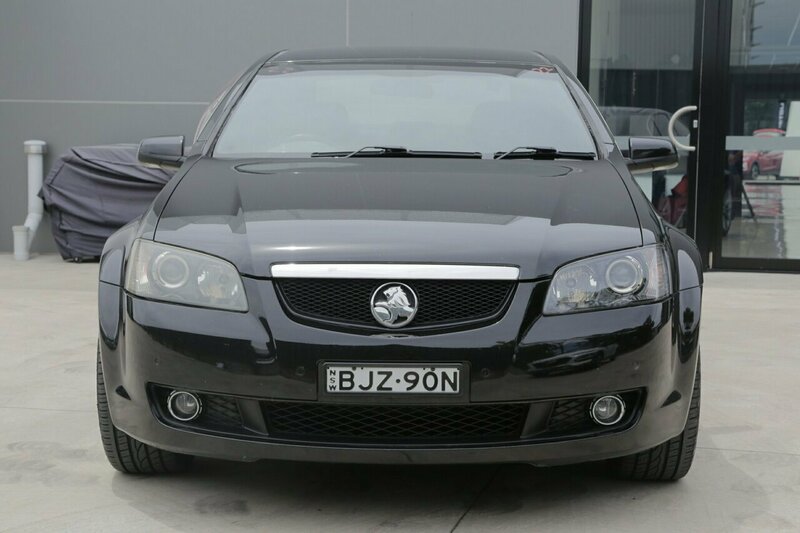 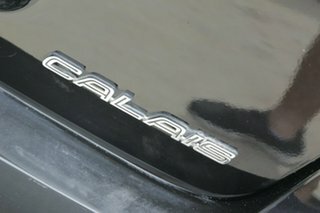 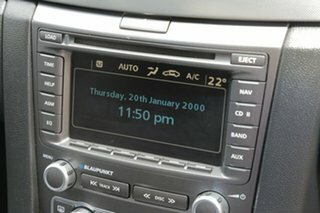 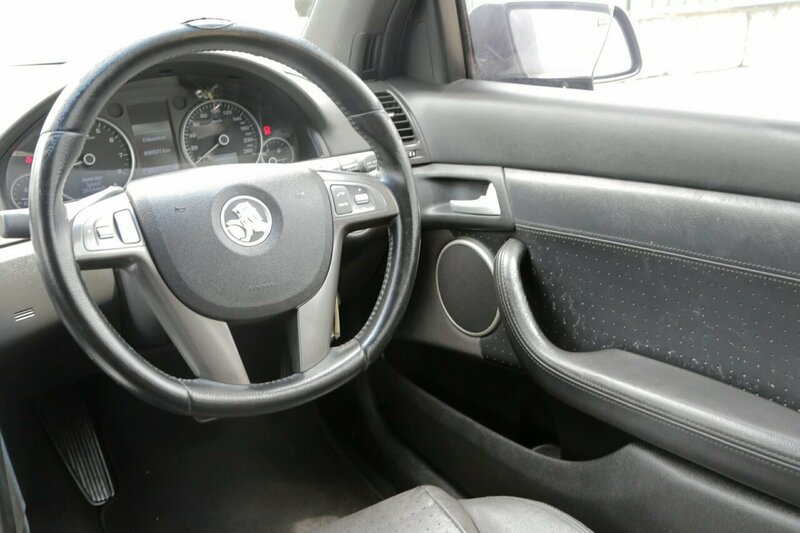 This 2009 Holden Calais VE V Sedan 4dr Spts Auto 6sp 3.6i [MY10] comes with features including -Tow bar-Rear sensors -CD player-Power windows and mirrors -Premium sound system -Cruise and audio control son steering wheel'-rego 18/04/2019-Flexible options are available through multiple finance and insurance providers. We can help you arrange & insurance over the phone, in person or via email. 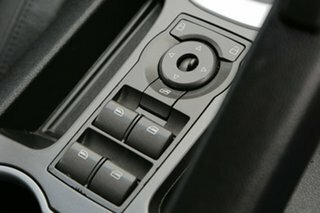 Finance is available to approved applicants. About us: We're a family owned multi-franchise dealership established in 1939. We sell Hyundai and Mitsubishi new cars as well as a wide variety of late model, high quality used cars. 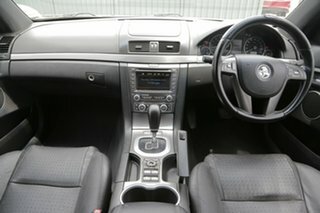 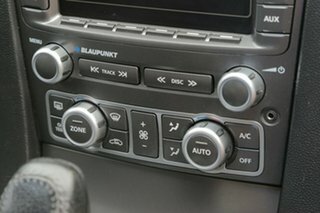 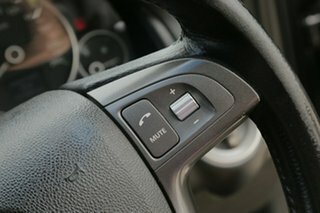 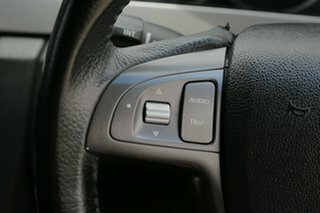 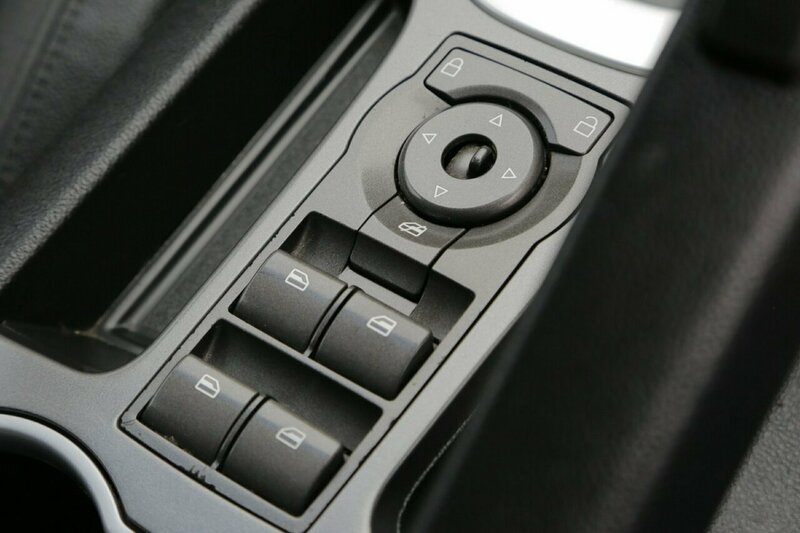 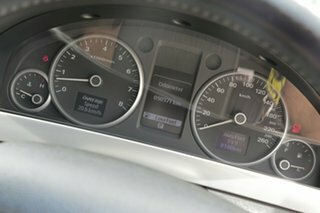 automatic or manual, 4WD or small hatchback or wagon, we can help. Call or email now for more information!